The Hallway is excited to sponsor RMIT’s annual pitch night on October 9th! 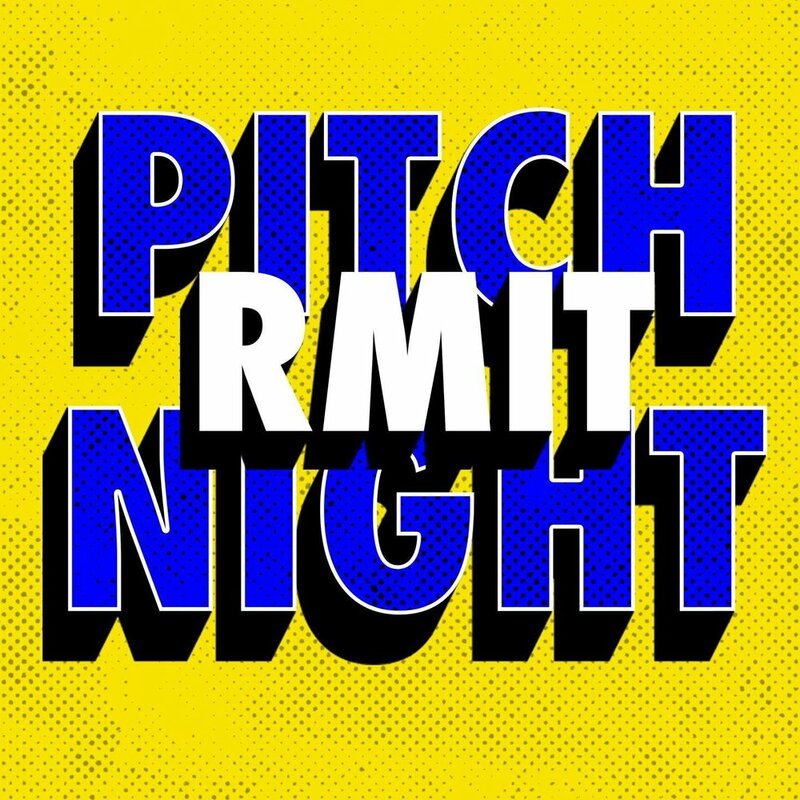 The seventh year of RMIT Pitch Night is a chance for students to connect directly with the industry, in a speed dating style event. The Hallway has a number of RMIT alumni in our team, and we are excited to meet the advertising stars of tomorrow. A team of graduating students plan the event, develop a communications campaign, seek out sponsorship and manage the finances. With help from second-year students, the Pitch Night Team runs the entire event. For the first time, Pitch Night 2018 will be held in RMIT’s award-winning Media Portal, on the corner of Swanston Street and Franklin Street.